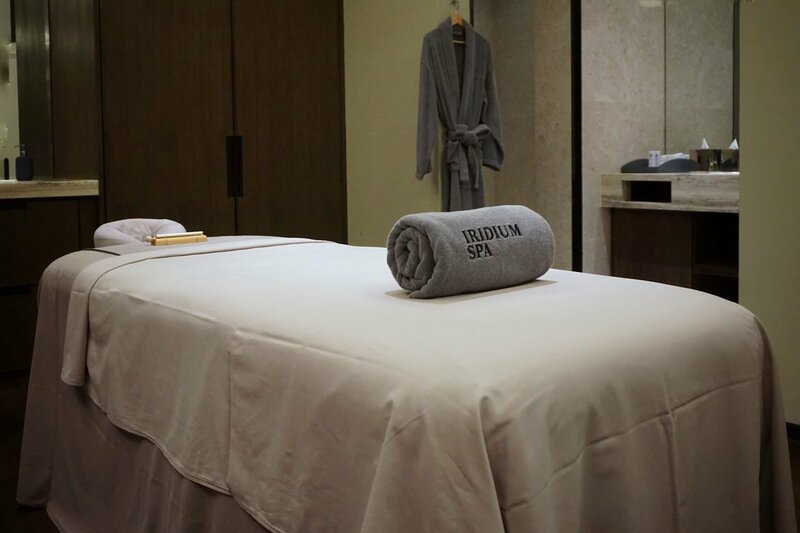 Kuala Lumpur’s branch of St. Regis’ signature Iridium Spa is every bit as elegant and serene as the hotel property itself. 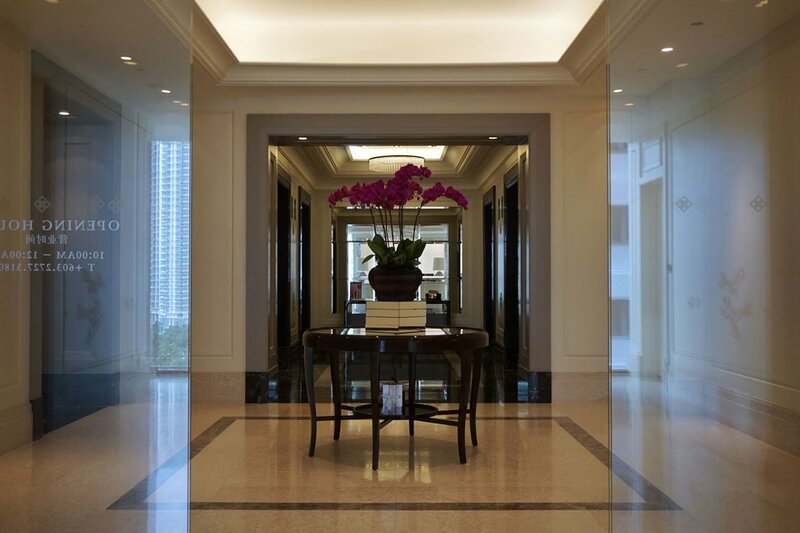 Offering an intriguing range of treatments including ‘The Heritage Tea Aficionado’ and ‘The Polo Connoisseur’, and local ingredients such as the Rice Pandan scrub, there’s sure to be something unique to pique your interest. We road tested the hard-to-resist Sleep Couture package, clocking in at an indulgent 120 minutes. 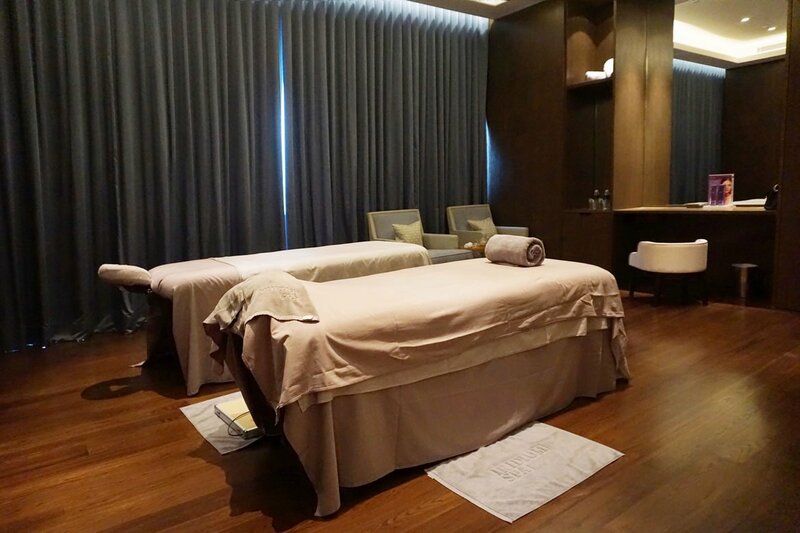 Our spa experience began with a foot ritual and some insanely delicious ginger tea, before our scalp was treated to ESPA’s Pink Hair and Scalp Mud. 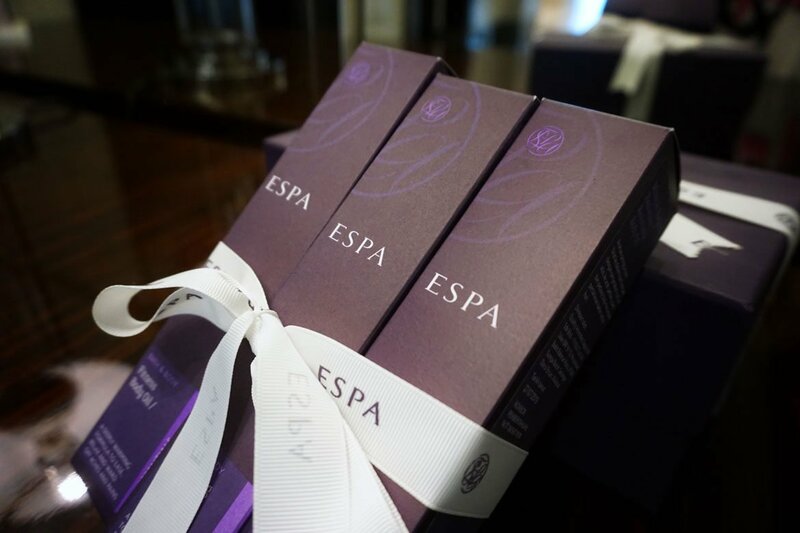 ESPA’s website describes it as, ‘An intensive mineral-rich treatment mask that deeply conditions, to leave hair soft and smooth, and the scalp nourished. Vitamin C-rich Watercress and Red Clay soothe and nourish the scalp, while Apricot Kernel Oil conditions to help promote stronger, healthy looking, manageable hair.’ Sounds good to me. Next was the spearmint back scrub, and whilst I probably would have preferred it be applied lying down instead of sitting up, it was definitely another welcome element of the package given that I was enroute to soak up some Langkawi sunshine. Scrub and Mud showered off, there was nothing left to do but enjoy 75 minutes of bespoke hot stone massage. 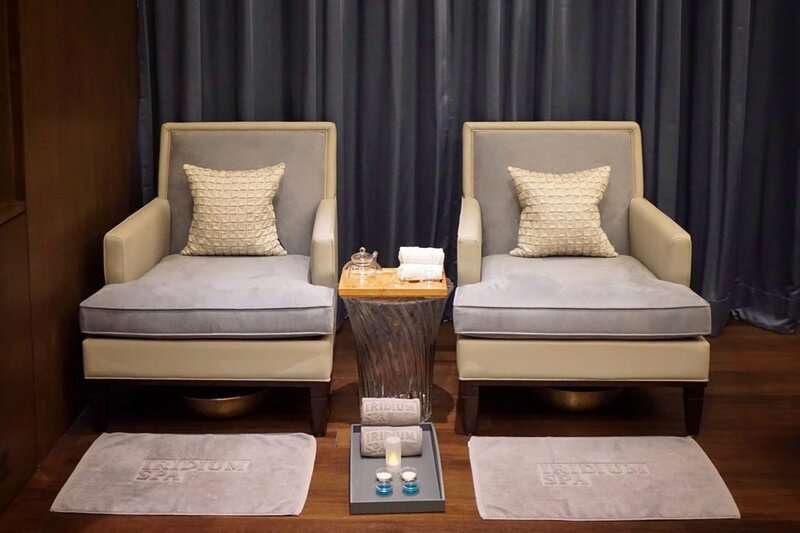 The heated rocks soothed every weary muscle – even your toes get the hot stone treatment! On the heated massage bed, this was pure bliss. 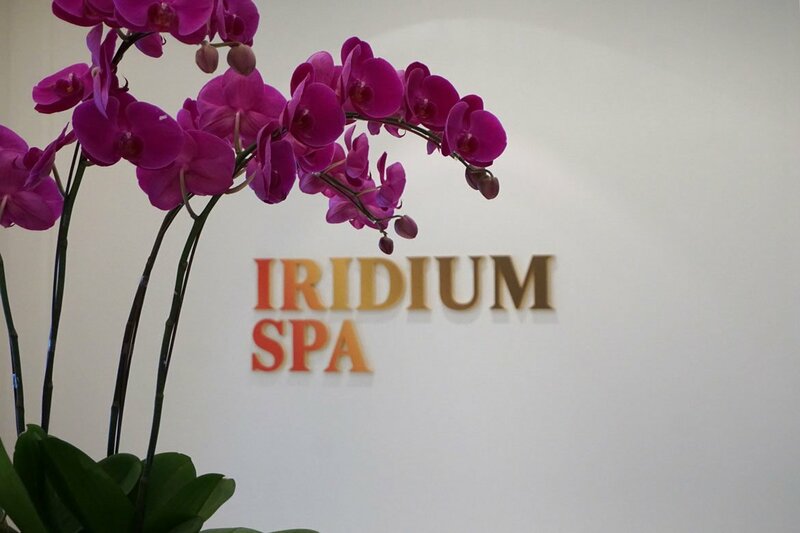 Sadly I wasn’t able to sleep immediately after my treatment, but I’m positive it would have done the trick and easily sent me off to a restful night’s sleep..
Kuala Lumpur’s interesting and excellently executed Iridium Spa packages combined with the lovely ESPA product make it hard to resist if you’re visiting the Malaysian capital. Just remember to book in advance so you don’t miss out. We love the unique and thoughtful treaments and packages. 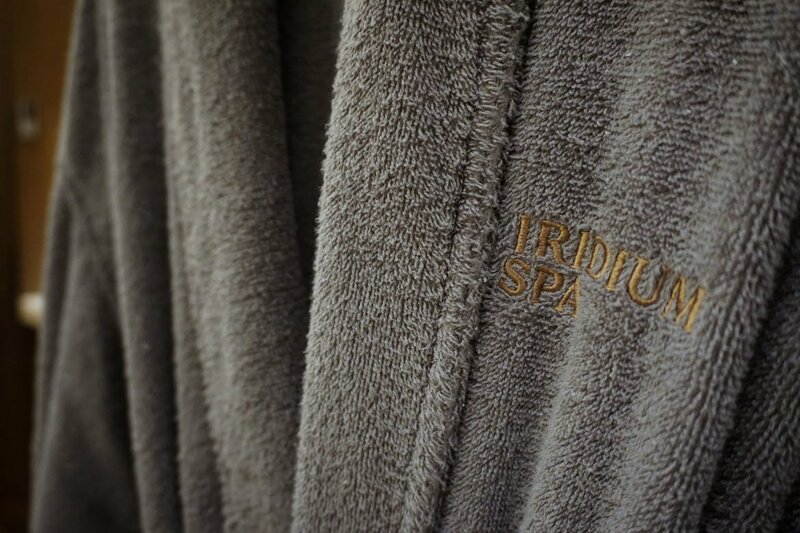 Spacious treatment rooms and delicious ginger tea leave you feeling spoilt. We'd like to see the decor turned up a notch to match the rest of the hotel, but we're clutching at straws!